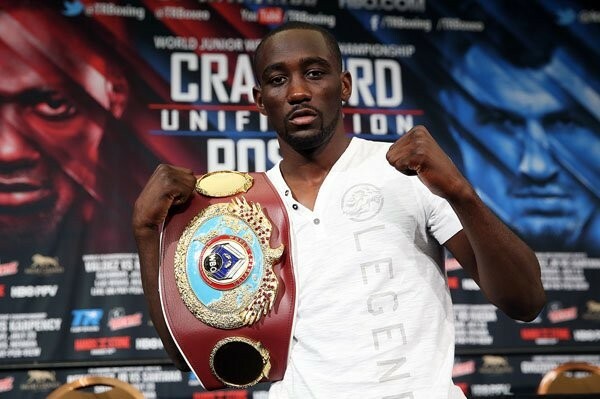 Yesterday WBC World champion, Ukrainian fighter Viktor Postol and WBO World champion, American fighter Terence Crawford held final press-conference before their clash on Saturday. %Below you may find videos of press-conference and interview of The Iceman. 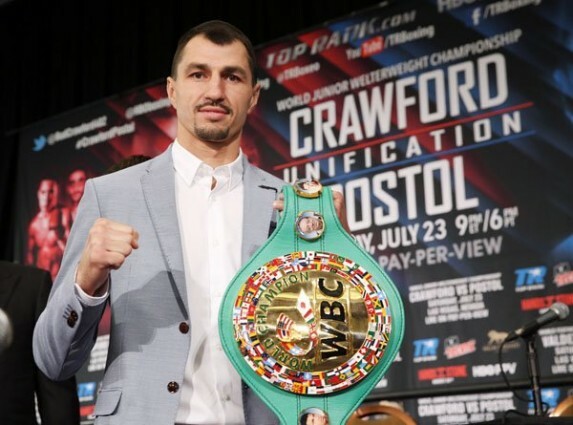 Do not miss Postol-Crawford unification bout for WBC and WBO World titles live on HBO PPV on July 23rd at 9 p.m. ET/6 a.m. PT. In Ukraine the live broadcast of the show will host “Inter” TV channel on July 24th at 04:00 a.m.